At Envision Imaging of Bedford, we have a skilled and qualified team of radiologists and healthcare professionals. 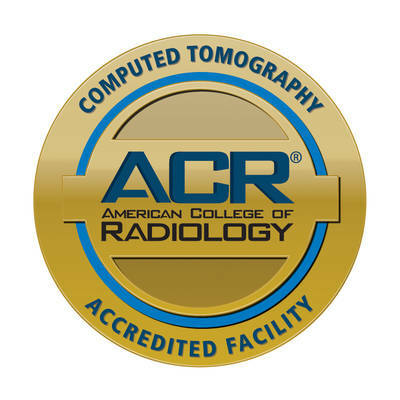 Our team specializes in state-of-the-art imaging and provides the highest quality patient care in the marketplace. Our Bedford imaging center provides timely appointments, short scan times, diagnostically superior images, and outstanding patient comfort. If you are looking for an imaging diagnostic center that excels in quality of care as well as hospitality and patient experience, schedule your appointment today. We dedicate ourselves to enhancing the quality of your health and your life through our noteworthy services and education. Our Bedford imaging center is built on the foundation of efficiency and consistency and is transforming the medical imaging center. Our promise to the Bedford community is unmistakable quality and remarkable service. Once you try one of our services, we think you’ll agree that Envision Imaging of Bedford has “raised the bar” of service and quality. Our mission at Envision Imaging is to provide “customer delight” for our patients, to provide support to our referring physicians to improve the efficiency of their medical practices. 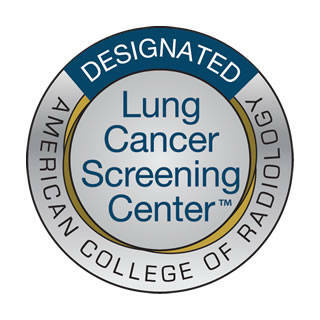 Our Bedford imaging center strives to be a step above any other imaging services available in the area. 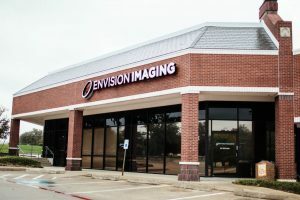 The group of experts that have joined together at Envision Imaging, combines their professional skills in medical diagnostic imaging, to meet the specific healthcare needs of this community. Our staff has been hand selected from a diverse pool of skilled individuals and possess over 80 years in the industry. 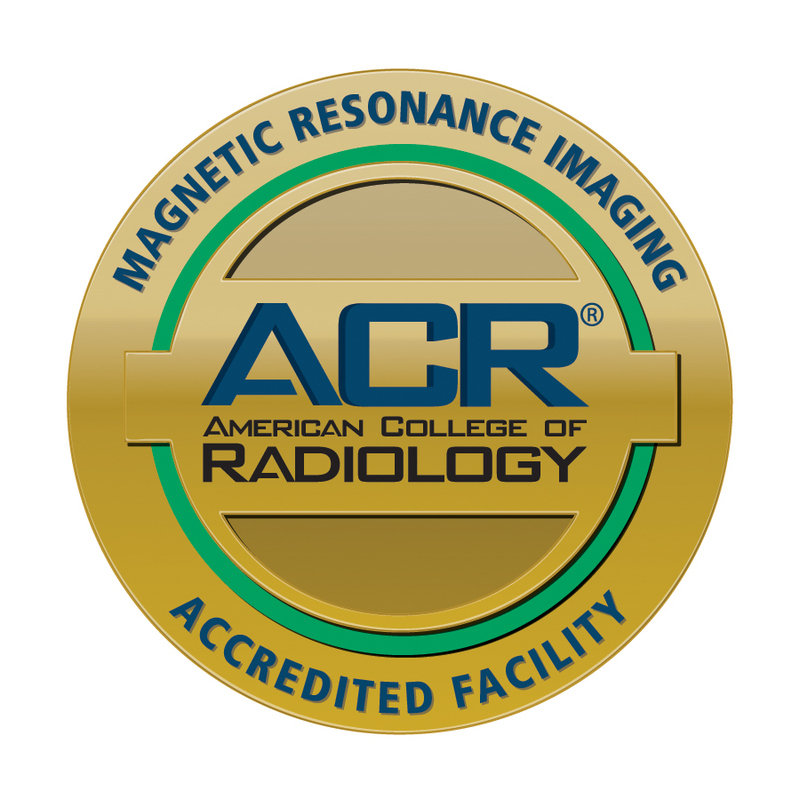 From scheduling your appointment through reporting results, the goal at our imaging diagnostic center is to exceed physician and patient needs. Envision Imaging of Bedford offers imaging services in MRI, CT, Ultrasound, X-Ray, Bone Density, and Fluoroscopy. Our MRI is located in a room filled with light creating a bright serene location. Customer service is our most valuable offering. Once you try our Bedford imaging center, we think you’ll agree. Come to experience the Envision Imaging difference. We cater to your individual needs with compassion and promise to make your experience pleasant and precise. At Envision Imaging of Bedford, we offer the highest quality MRI Scans, CAT Scans, and other medical services in the Bedford marketplace. Not only do we provide the finest in imaging services, but also strive to enhance the health of our patients. We invite you to visit our Bedford imaging center to experience our hospitality, expertise, and see for yourself why we are the market leaders in quality of care and patient satisfaction! Follow Envision Imaging of Bedford on Facebook! Envision Imaging of Bedford offers high-quality MRI scans and other medical services. We invite you to schedule your next imaging appointment with us. Let us ease the stress of your health or injury by making your imaging experience as easy and comfortable as possible.